Best dog Clippers | Ratings, reviews and comparisons in the ultimate roundup! 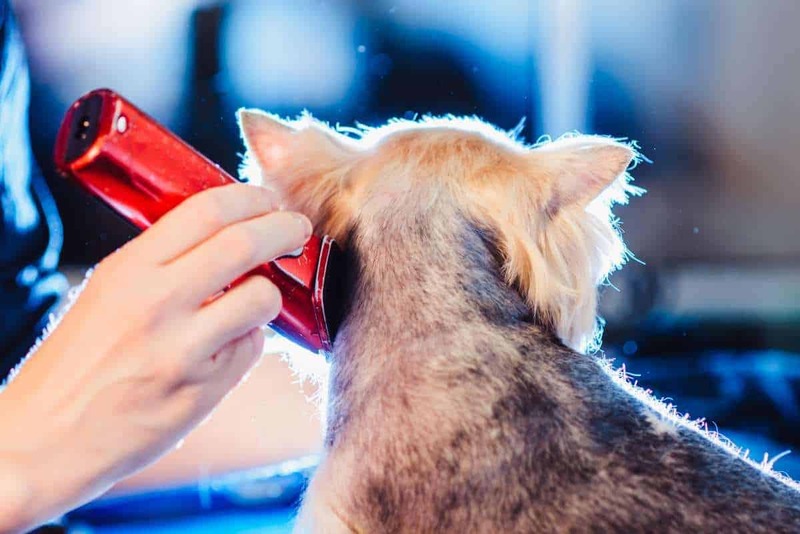 If you’re interested in managing your dog’s coat regularly, whether you are a professional or an individual, then choosing the best dog clipper is essential. Unlike other hair clippers, dog clippers need to have a preferred high operating speed to guarantee you a perfect cut with minimal skin damage. 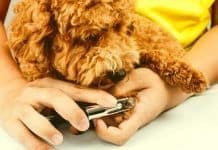 This article covers some of the best dog clippers; looking at their pros and cons so that you have the opportunity to make an informed choice. We take the guess work out of it for you. 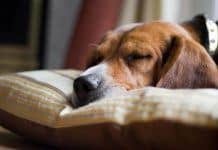 Though there are people who use human hair clippers for their dogs, it is highly discouraged as there is a big difference between the two. First, the human clippers have weaker motors that make it possible to pull the skin into the blade. Second, human clippers are made up of thinner blades which easily clog and eventually get blunt. If money is no object – these clippers are for you! Lightweight, cordless and less than £50! Great clippers at a great price. A good investment! Great clippers at a great price. A good investment. Factors to consider when choosing dog clippers. Cordless dog clippers were introduced to replace the cable clippers to offer more comfort and flexibility. They use a rechargeable battery which substitutes the need for the power cable. The drawback of cordless clippers is that they have limited charge time. A charge of 30% or less can affect the quality of your finish. Cordless dog clippers tend to be larger and heavier than their corded counterparts, due to large battery and power packs being attached. The issue of weight makes the work harder and heavier on the groomers wrist, especially if you have to work on several dogs. Cordless dog clippers are more suited for personal dog grooming . The other problem is that cordless clippers are louder and vibrate more. However, it is still possible for a groomer to have the two types of clippers. Cordless ones can be used for puppies and calmer dogs, that require less intricacy. Blades are the heart of the whole grooming process. They are designed to fit in a given clipper. When making your order, ensure what you requested will fit in your clipper. Also, ensure the blades you are buying are of your required length. The length determines the size of the hair left on the skin. Fortunately, all this information is readily available before you make your purchase. Finally, ensure your blades come with an attachment comb. This additional device enables you to groom your dog at different hair grades, giving you a variety of cuts. Remember variety is the spice of life! Choose the right material of your blade to get the best dog clipper for you. Depending on the nature of your cut, you can use the ceramic disposable ones or the aluminium variety that are durable. 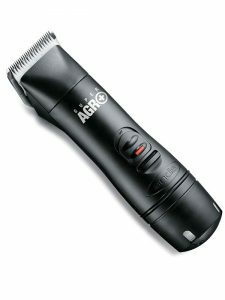 The Andis Agc Super 2 speed Professional dog clipper are a marvel of the dog clipping world! Super quiet, ergonomic (easy to handle), with exceptional power and can accommodate any A5 set of blades. 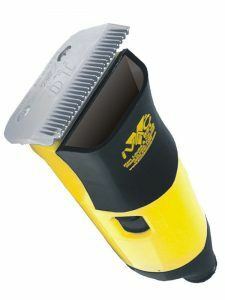 The dog clippers ship with a number 10 blade that spares 1.6mm of hair. Great quality, they cut well and they run incredibly quiet – what isn’t to love? We’ve used cheaper quality clippers and they’re no where near the quality of these dog clippers. Cheaper dog clippers are a false economy. They’re fantastic for variety. It has comes with two-speed choices (330 and 4000 strokes per minute) and they’re available in many different colours. Wonderful for grooming dogs because of their low noise and low vibration. There has been a wired version of these clippers for many years and whilst they’re excellent – they come with one irritating problem – the very HEAVY cable! Andis decided to do something about this and released the “heavy cable-less” Andis AGR+ Cordless clippers and they ship with 2 batteries! 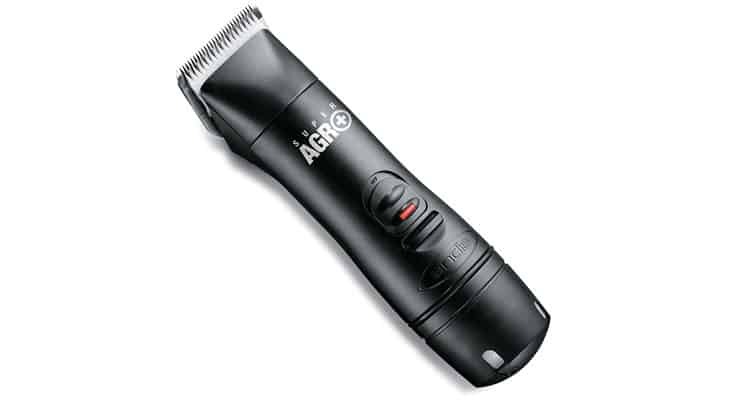 The AGR Clipper has comparable clipping power to its mains powered older sibling. They’re light, run very cool and quiet, making an easier time of grooming. It handily ships with 2 batteries and each one lasts between 30-45 minutes of clipping, so when one battery dies, slip the other in whilst the other battery recharges. And with a charge time of circa 35 minutes, you’ll never have to sit around waiting! The 2 batteries allow for continuous clipping. They Come with the smart Sensacharge charger, designed to boost battery life and maintain a great condition of the batteries. Designed for the professional groomer, breeder or the owner of any thick coated breed. Whilst this just offers one rate rather than two, the benefit of portability and no HEAVY cable make it a GREAT buy. 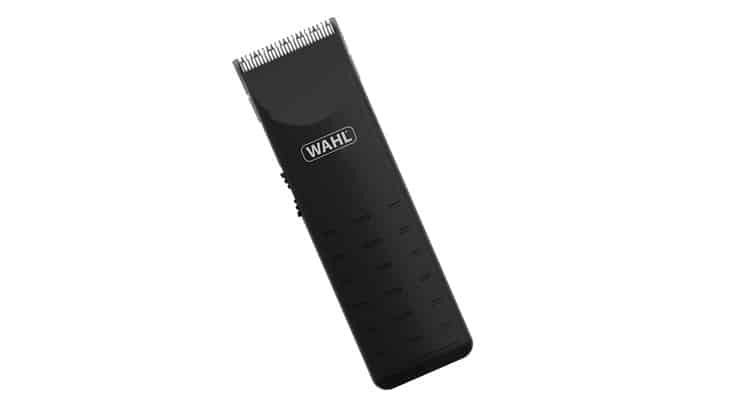 The Wahl Multi-Cut Dog Clipper is the most economical as it is available at slightly less than £30. This clipper is limited to smaller dogs that have smooth fur that is not too thick. They’re not a heavy duty set of dog clippers. However, this device has the advantage that it comes with a DVD for more instruction in a fun pack. Also, the fact that it produces less noise and vibration makes it easier to groom your dog as it reduces irritation to the skin. Doggy Planet’s verdict: Great value for money Dog clippers. Click here to read our full review of these. This iconic device is one of the best cordless clippers available and can deliver up to 45 minutes of service when the charge is full! Additionally, this clipper can also be plugged in and used! It comes with a DVD that provides more instructions on usage. Additionally, it has four attachment combs that deliver a range of 2mm to 13mm grooming. Let’s not forget – the high-quality carbon steel blades that are rust resistant. The low vibration and light weight make handling incredibly comfortable, and they can also be used outdoors to avoid making a mess in the home. 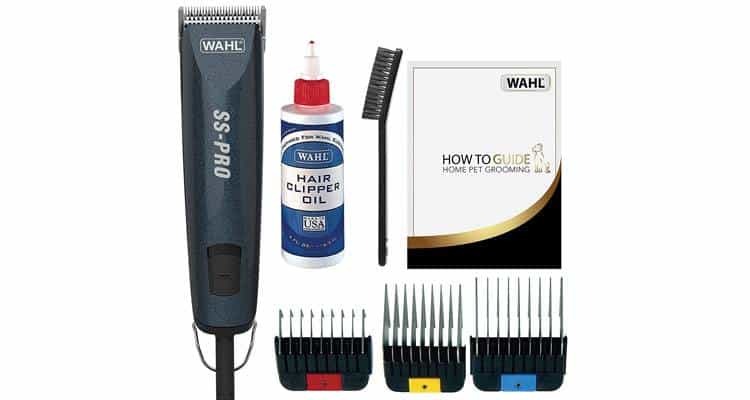 The Wahl SS Pro set of dog clippers are a quiet, powerful clipper with a high capacity and can be used on any coat and breed of dog. They are easy to handle and gentle on your hands leaving you no pain on your wrist, hands or fingers. 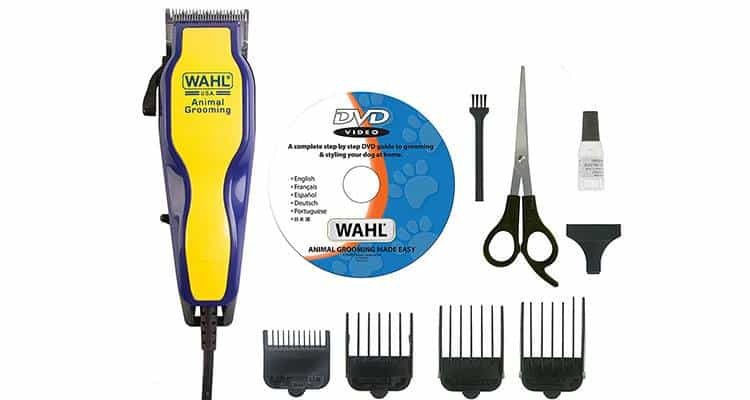 The cutting length of these dog clippers are standardised to 0.7mm though this figure can be adjusted to 3mm, 10mm or 16mm with the aid of the attachment combs that ship with these clippers. These could have easily been our top pick – they’re that good. The lack of choice with regards to colours available are what stopped these dog clippers from being our top pick. This is a lightweight and compact clipper that comes with attachment combs to give you a grooming length of between 1.6mm to 25.4mm. It has a comfortable feel in the hands, and the attachment combs are easy to change by pressing a button. 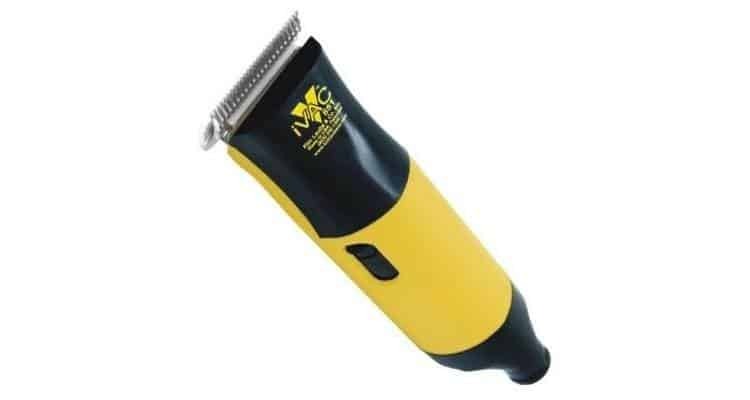 This Andis Pro-Pet animal clipper is conducive for those learning to groom dogs. They’re ideal for use on clean coats and fine fur around the ears, faces, and paws. It has a number 10 blade though fur clipping that can be adjusted to 13mm,10mm,6mm, and 3 mm with the assistance of the attachment combs. This device has a high speed of 3,000 strokes per minute, and its weight and ergonomic properties make it easy to handle. This masterpiece set of Andis dog clippers are super quiet, ergonomic (easy to handle), with exceptional power and can accommodate all A5 sets of blades. The device has a number 10 blade that spares 1.6mm of hair. The fact they accept such common blades make them future proof! Buy a single set of dog clippers just once and use them for life! 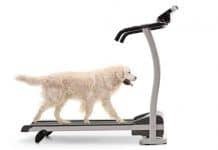 This device is known to the best for grooming dogs because of the less noise and low vibrations. This finishes our roundup of the best dog clippers available today. If you think there are a set that deserve to be on this list – please let us know! Watch the video below for a quick visual guide on how to groom your dog at home.